You want to pursue the American dream but you have a moderate or low income. Because of that, should you give up your dream entirely or there is still hope at the end of the rainbow? Hopefully, if you know how to shop around you should consider the Fannie Mae HomeReady Mortgage Program or the similar Home Possible Advantage Program from Freddie Mac. First of all, you are allowed to come with a low down payment of up to 97% Loan-to-Value for purchasing a home or for refinancing transactions. You have to qualify as a first-time home buyer to be eligible for the 97% LTV. If you are not a first–time home buyer the maximum LTV will be 95%. For this low down payment, you can use flexible sources of funds, such as higher debt-to-income (DTI) ratio – higher than 45% and up to 50%. Under specific circumstances, non-borrower household income is permitted. No minimum contribution from borrower’s own funds is required. Sources of funds for down payment and closing costs can include gifts, grants, and Community Seconds. Cash-on-hand for 1-unit properties only. Furthermore, sweat equity is also acceptable in accordance with the Selling Guide. Online education for the borrower and co-borrower to prepare them for possibly the most important purchase of their life against a one-time $75 fee. The online education is combined with housing advising from a HUD-approved nonprofit housing counselling agency to better understand all the implication of such an endeavor. A better or equal pricing as for Fannie Mae’s standard loan pricing. 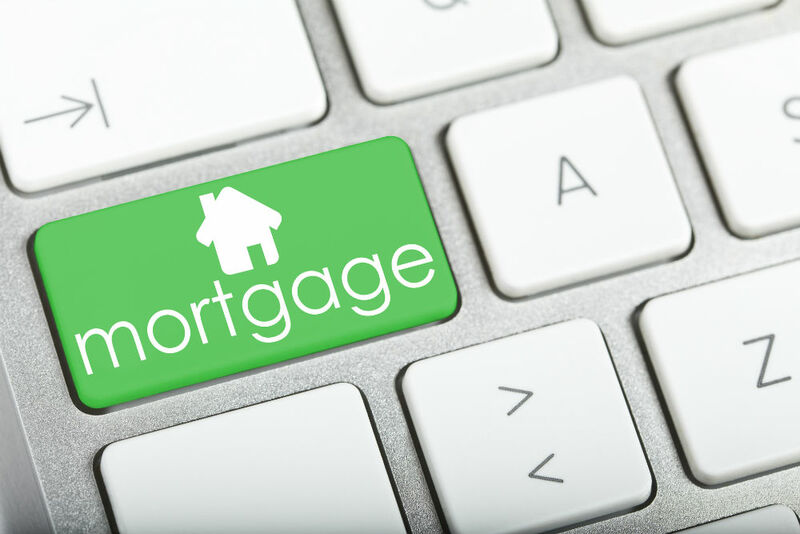 There are no geographic restrictions on the loan amount as for other mortgage products. Finally, the minimum credit score HomeReady program is 620 points, same score as for a regular loan. Flexible Sources of Down Payments including friends and family, employer-assistance programs and secondary financing. Income Flexibility: Borrowers with incomes above AMI may be eligible in high-cost areas. No income limits in underserved areas. A homeownership education course is available on the site of Freddie Mac free of charge. However, if one of the borrowers is not a first time home buyer you can skip the training. Lastly, some geographic restrictions are in place. As you can see the two programs are quite similar. Study both and see what program is best for you. Fannie Mae's HomeReady program demands a three percent minimum borrower contribution of the purchase price when acquiring multifamily property. The Freddie Mac similar program doesn’t require a minimum borrower contribution for one- to four-unit houses. Fannie Mae\s HomeReady program takes into consideration non-borrower income. Freddie Mac's Home Possible Advantage does not count non-borrower income at all. Most importantly, now that you know both programs chose the lender that offers the best mix of interest rates, services and terms. What the Las Vegas Raiders Move to Las Vegas Means for Las Vegas?